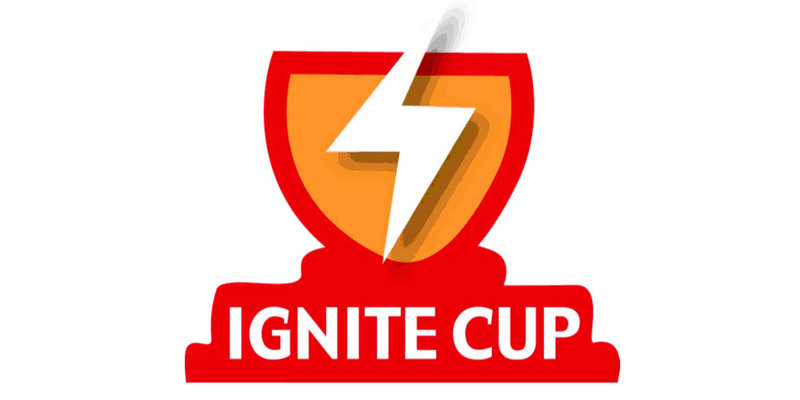 Calling all entrepreneurs: Ignite Cup applications due March 31! RED WING, Minn. – A collaboration of community builders, including Red Wing Ignite, MN Cup, Mayo Clinic Business Accelerator, Southern Minnesota Initiative Foundation, and the Minnesota Department of Employment and Economic Development (DEED), have partnered together to host the Ignite Cup startup competition. The 2017 Ignite Cup is the second annual event, and the winner will be an automatic semifinalist in the MN Cup. move into the final rounds of the MN Cup. “We are excited about the collaborative nature of this event and partnership with MN Cup. There are many big ideas that live within our communities. The Ignite Cup exists to bring a voice to some of the greatest minds in the area,” said Neela Mollgaard, executive director at Red Wing Ignite and an organizer of the Ignite Cup. “The Ignite Cup helps us bring SEMN communities together”, said Xavier Frigola, director at the Mayo Clinic Business Acceleratorand also an organizer of the Ignite Cup. The MN Cup is the largest statewide startup competition. Entrepreneurs from around Minnesota will come together to share their best ideas. Competition benefits include mentorship opportunities, business plan feedback, networking, media exposure, and $400,000 in available seed money. Startups will be broken into different divisions, with winners chosen within each field. The Ignite Cup will take place Tuesday, April 18 at 6 p.m. at the Red Wing Ignite Innovation Center. To get more information or to register for the event go to www.ignite-cup.eventbrite.com. Startup competition participants must register by March 31. Southern Minnesotans are welcome to apply to pitch their business concept or attend to network and learn more about new innovative businesses.